Great taste is the name of the game and we're committed to stepping up to the plate. 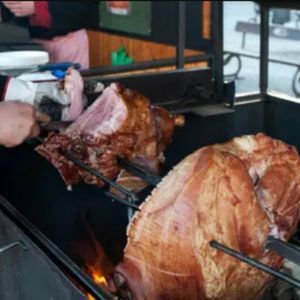 Our goal is to provide a delicious, locally sourced Hog Roast with extras for your event. We can also provide a roast selection including Lamb and Beef.